The Ritz-Carlton Residences Miami Beach released some updates as they have completed the lobby and library. The stunning LEED Certified, 111 unit waterfront building located at 4701 North Meridian Avenue is under development by Lionheart Capital and designed by Lissoni Associati. The building is currently around 65% sold and plans are to to deliver in the Q1 2017. The lobby design pays tribute to the Seminole Tribe of Florida. Units range from 1, 2, 3, 4 and 5 bedroom layouts with 15 private single-family villas. Sizes range from 1,700 SF to more than 10,000 SF and $2.8 million to over $40 million. 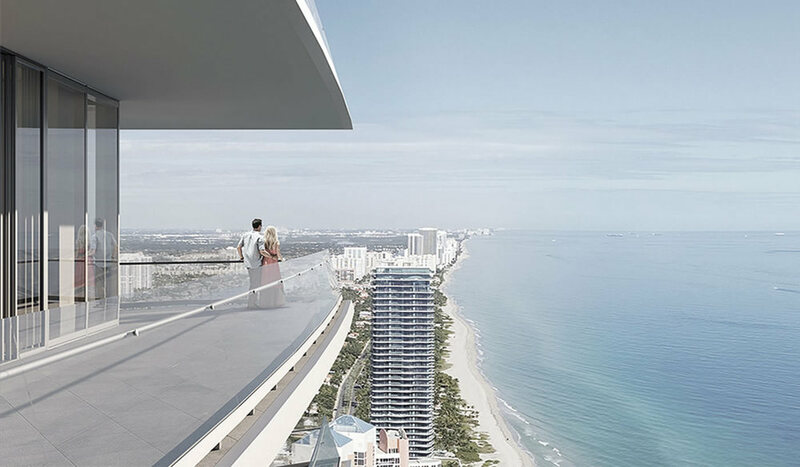 The Ritz-Carlton Residences Miami Beach will be one of the finest and most private residential buildings in Miami Beach. Inquire with us today to for more information and showings. With new measures having been approved by the Commission, North Beach is underway to become the next neighborhood that the city focuses its developmental efforts on. These long anticipated proposals will help city planners bring a more centralized hub to the area, as well as a rumored town center. The ordinances will increase height maximums from 75 to 125 feet and allow for a short-term rental district, while still protecting the older or architecturally significant buildings in the area from rapid demolition by setting a six month moratorium. This vote paves the way for large-scale developments in North Beach, both residential and commercial. Developers say they have plans to build a 175-room hotel that will include plenty of retail space and parking on 72nd Street. Allowing a short-term rental district will decrease the six month minimum for rentals, which will help families who are looking for extended vacation homes. It would allow for services such as Airbnb, which will ultimately increase the value and help preserve the older buildings, whose high maintenance costs are not covered by rental income. This stylish hotel by the Morgan’s Hotel Group emulates old Hollywood glamour meets sophisticated modernism. The hotel got a $200 million renovation in 2008, charged by interior designer Marcel Wanders who aptly nicknamed his masterpiece “Sleeping Beauty’s Castle.” He mixed iconic black and white details like the laser cut floating staircase with gold, oversized fixtures to create a modern fantasy. Relax in the enchanting outdoor oasis of Mondrian that is enveloped by curtains of lush, green foliage. The Mondrian also uniquely offers residency, providing owners the opportunity to have the property managed by its hotel management group or rent out on your own via Airbnb.com. The high-turnover flexibility offers great returns for investors and high cap-rates. The condos offer full hotel service along with various discounts throughout the Morgan’s Group properties, and are move-in ready. They offer studios, one-bedrooms, and two-bedrooms with a bay view option starting at $271,000. 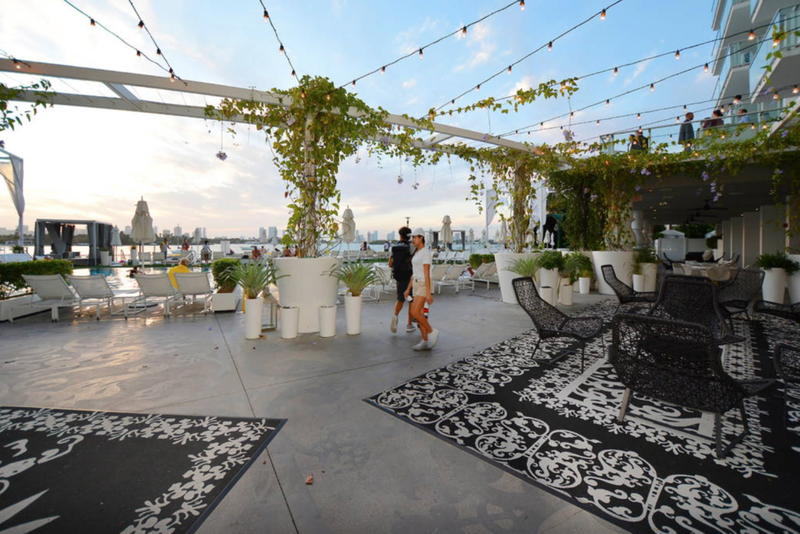 With Morgans Hotel Group being purchased by SBE, the future is bright for Mondrian South Beach. 3900 Alton, designed by Ricardo Bofill, is a timeless vision that strikes a delicate harmony between nature and art. 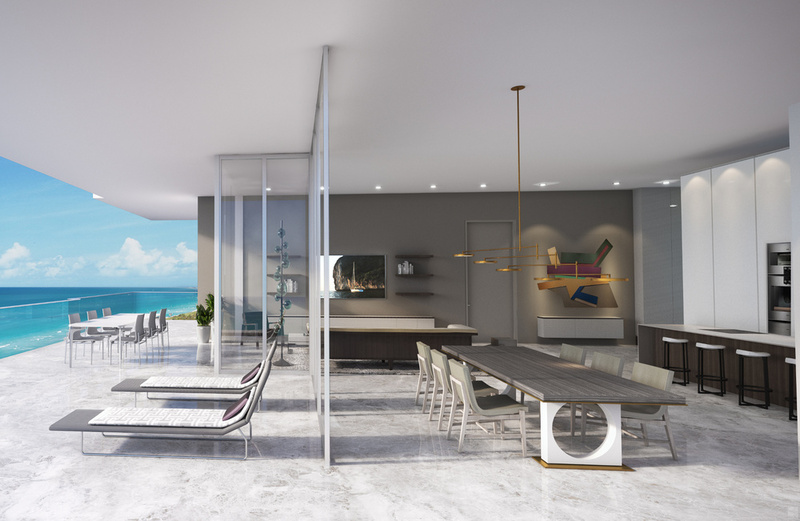 Its 78 residences feature ten foot floor-to-ceiling windows that capture and mimic the beauty of living on Biscayne Bay, while bathing living areas in natural light. 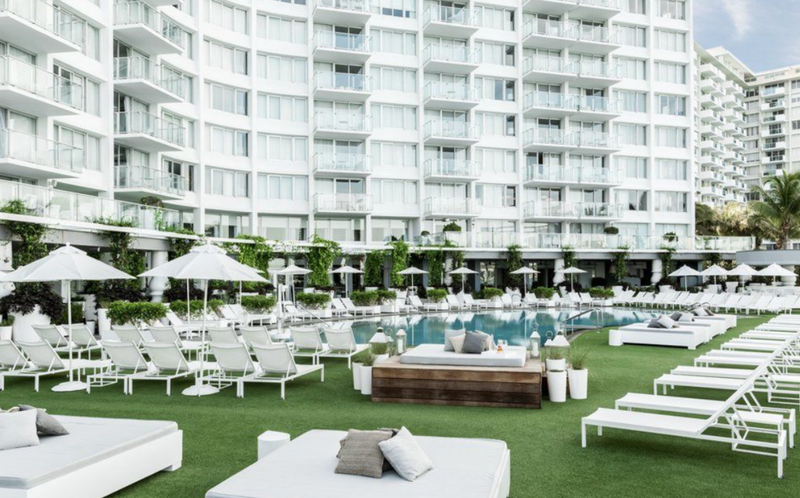 Each unit has an overview of the cascading pool and surrounding lounge seating, that is nestled amongst a landscape designed by the visionary behind Soho House and founder of Naturaficial, Andres Arcila. 3900 Alton has a personally curated collection of art, designed by Loris Cecchini and Fernando Mastrangelo, unique to each unit and also in the lobby. Equipped with 24 hour concierge, a state-of-the-art gym, business center, children’s playroom, and even a Tesla house car, this building is the epitome of easy, luxurious living. 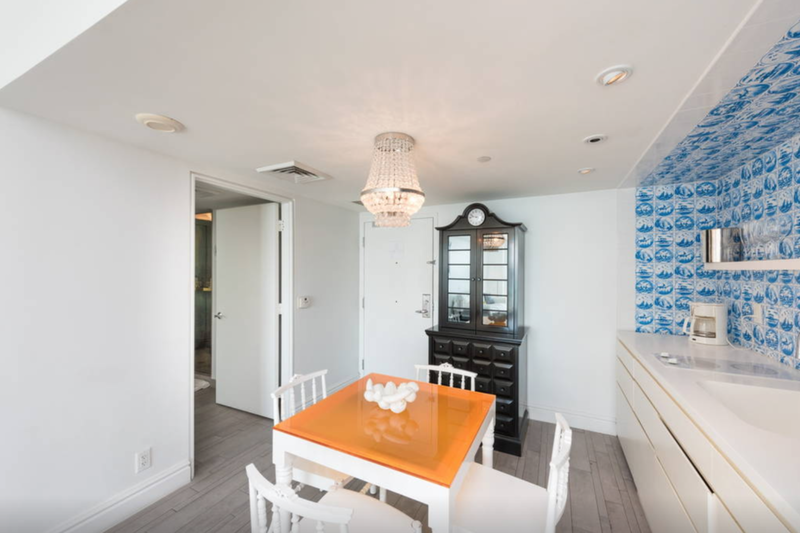 Located in the heart of historic Mid-Beach this sophisticated boutique residence offers a seamless transition between modern and organic living with its lush oasis and artful collaboration. South-Of-Fifth continues to deliver some of the most prime real-estate on Miami Beach and in South Florida. Louver House, developed by Mast Capital and designed by Architect Rene Gonzalez hit the market in mid-January for pre-construction reservations. The boutique residential building's design blends glass with stone to create a beach sanctuary that feels like quite luxury away from the hustle and bustle of city life. Louver House features 12 units, all in 3 bed/ 3.5 bath layouts across 4 stories with rooftop terraces. Units include oversized balconies, private elevators and 10 foot floor to ceiling glass ranging from 2,088 - 2,432 SF. Units also include high-end kitchen and bathroom fixtures and appliances by Ornare, Wolfe and Sub Zero, smart-technology ready and 2 parking spaces per unit. Pricing starts at $1.9M - $3.6M. 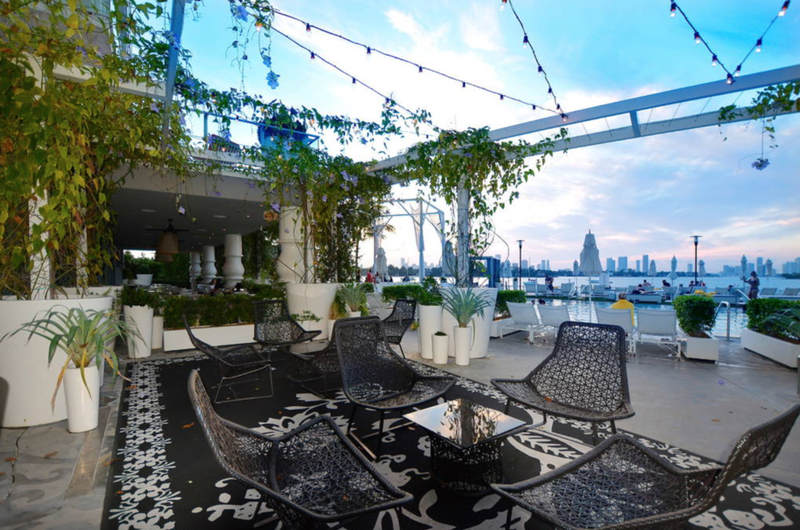 The rooftop terrace features an infinity edge pool, BBQ area and garden lounge. Louver House also features 24 hour security, outdoor yoga studio, state-of-the-art fitness center, electric vehicle charging stations and a full-time residential manager. 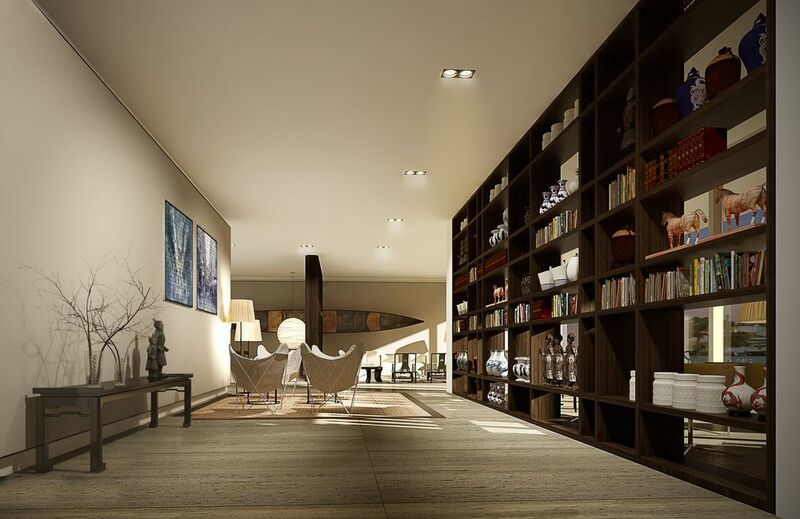 If you are looking to live or invest in South-Of-Fifth and prefer a boutique, quite, unique building with magical layouts, Louver House is worth looking into. Over the past 90 years, the city of Miami has grown to love Venetian Causeway. Over the years mixed with the harsh, aquatic environment, the structure weakened before a bus got stuck in a hole on the roadway in March 2014. Metal plates had been used to patch the roadway until the decision to rebuild the span was made in early 2015. Since closing to the public in June 2015 following a bridge deck failure in April have, the Venetian Causeway has experienced over $12.4 million in renovations as it aims to reopen in February 29. Most of the upgrades came to the westernmost 730 feet of West Venetian Bascule Bridge on the Downtown Miami side. “Over the past seven months, significant construction has been accomplished that will result in a completely new bridge superstructure, substructure, approach roadway and lighting." The project is still on schedule and on budget. One of the most exclusive enclaves, removed from the craziness of Miami Beach is the high-end South-Of-Fifth neighborhood. Starting from fifth street and encompassing everything through Southpointe Park, this area has undergone one of the most extreme transformations of property in the last decade. Consisting of falling apart buildings, criminals, homeless, etc. SOFI was an area to avoid. Real-Estate Developer Thomas Kramer purchased a large portion of what is now modern day SOFI for $45 million in the early 90's. He was able to get zoning permits to build some of the largest buildings in Florida which today stand tall over Miami Beach. SOFI, as it's also known as, is now selling at the highest price-per-square-foot with the most recent sales pushing $4,000 SF. Average pricing for the area has risen from $852 SF in 2009 to well above $1,500 SF in todays market. SOFI is a great place for residents looking for a turn-key unit that in a five-star building or investors looking for a solid rental return with a high-demand unit. One of the reasons SOFI is in such demand is due to the location. With South Pointe Park as the most southern tip of Miami Beach, SOFI is surrounded by water on 3 sides. Views consist of the Atlantic Ocean, Fisher Island, Biscayne Bay, Downtown Miami, Brickell, Port of Miami and north towards Miami Beach. SOFI is also very attractive as it is one of the more walkable and safe neighborhoods in Miami. From your doorstep, some of the worlds top restaurant destinations await including Joe's Stone Crab, Milos, Il Mulino, Prime 112, Prime Fish, Prime Italian, Smith & Wollensky, etc. Additionally there is South Pointe Park, which winds around the southern tip of Miami Beach overlooking Fisher Island and provides a beautiful, quite, secluded area for recreation and enjoyment. The 17 acres promenade features running and walking trails, seating, kids areas and beautiful views of Downtown Miami. SOFI is also home to Miami Beach Marina, providing many options for seafaring individuals. GLASS Project, formally know as the Glass120 Condominium in Southpointe has just about neared completion, making it the fourth condo project in the South-of-Fifth neighborhood completed since 2011. 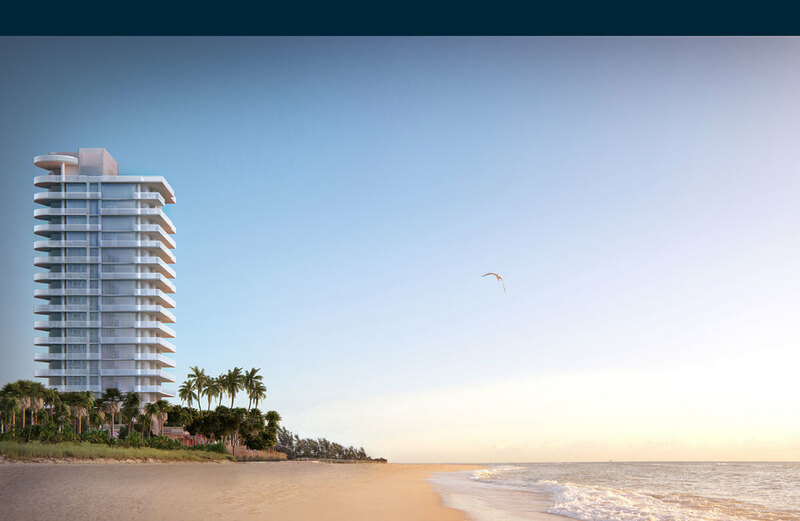 GLASS is being developed by Terra Group and will be an 18-story condo project located directly on the highly-desirable Ocean Drive. The GLASS name can be attributed to the design, which is meant to "disappear" into the sky as the building rises with smart use of architectural design and glass by architect Rene Gonzalez. This high-end area has been on the rise and prices have pushed higher then $2,000 SF with some units selling for over $3,000 SF. Glass120 features 10 units, 8 of which are already purchased at an average of $2,700 SF. Sales started at $3.4 million and have continued on past $20 million. 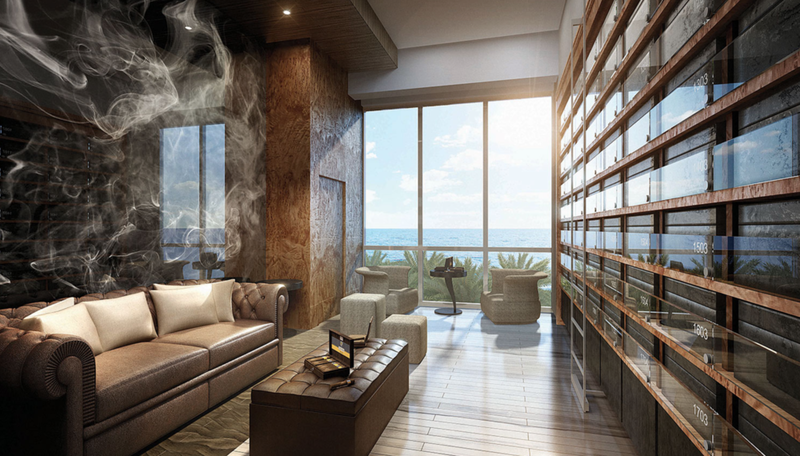 Units feature full-floor layouts with panoramic views of the Atlantic Ocean, Miami Beach and Downtown Miami. 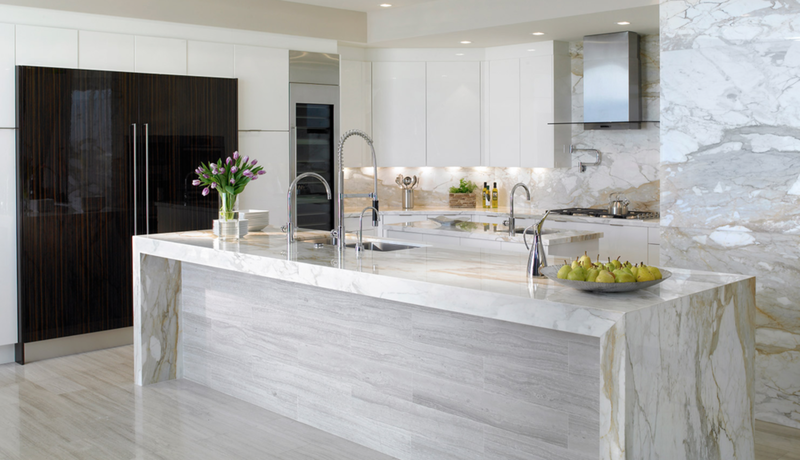 Buyers will have a chance to customize their floorpans and make the units "their own." 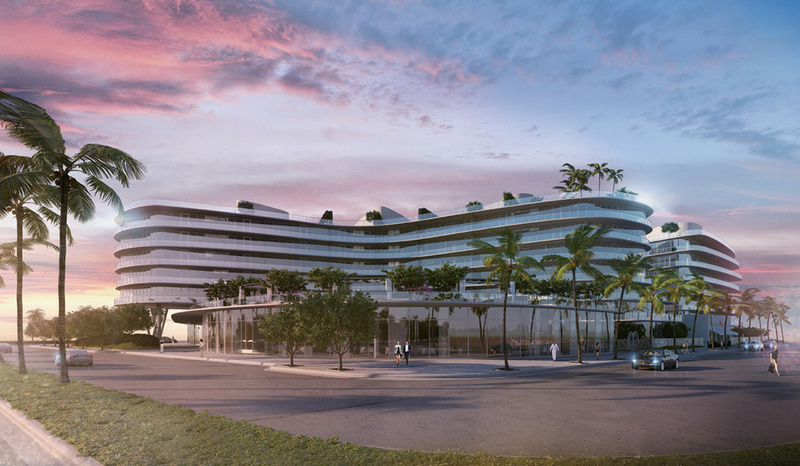 Residents will also get an "estate manager" valet, housekeeping, beach services and gym. Developers plan to build 11 more condo buildings, totaling about 150 units in the South-of-Fifth area of Miami Beach over the next few years. Pricing in this area is already extremely high per SF but is in extreme demand and the area continues to grow and flourish. South-of-Fifth should be a smart place to invest for years to come. Lincoln Road is starting to age and it is time to shake it up and make the shopping or recreational experience more enjoyable for all. James Corner Field Operations has been working on the redesign under close watch by the public and city alike. A revised plan for the Lincoln Road District Masterplan has been released by James Corner Field Operations. The classic Miami styling and old-time charm of Lincoln Road do not appear to be lost. The revisions address the side streets, the Lincoln Lane North and South Alleys and redesigned sections of the road. Euclid Oval will now have a children's play area and an amphitheater. A "catwalk-style" fountain will run through the middle and renderings show that it can be turned into an actual catwalk for fashion shows, a great way to bring people and excitement back to Lincoln Road. There will also now be public "outdoor living rooms" featuring shaded recreational areas and areas specifically for table seating to help bring the congestion off of the sidewalks. The future for Lincoln Road appears to be bright as James Corner's plan continues to come together. 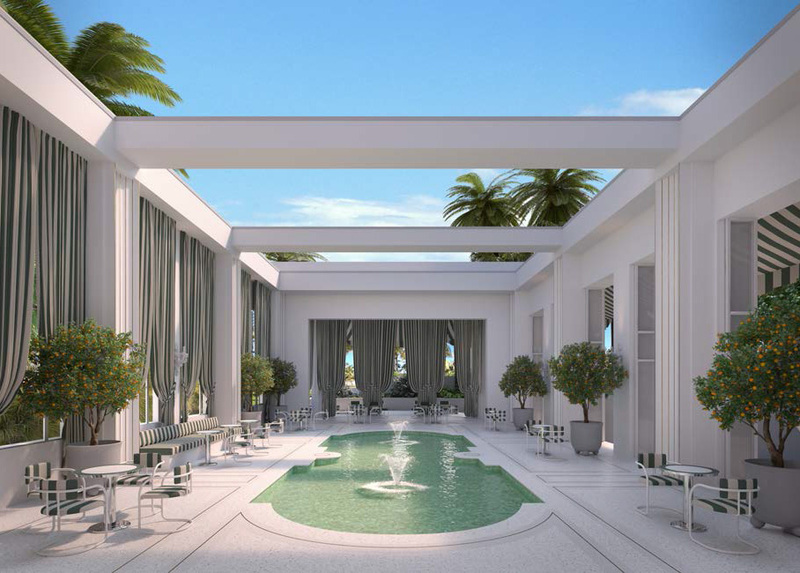 Faena House Penthouse sells for $60 million, sets Miami-Dade RECORD! The Penthouse in the brand new Faena House has sold for a record breaking $60 million. Officially the largest sale for a single family home ever in Miami-Dade County, the sale comes in at $10 million more than the $50 million list price. In the process the 8,273 square foot Penthouse was combined with the unit below, a 4,243 square foot Penthouse B. 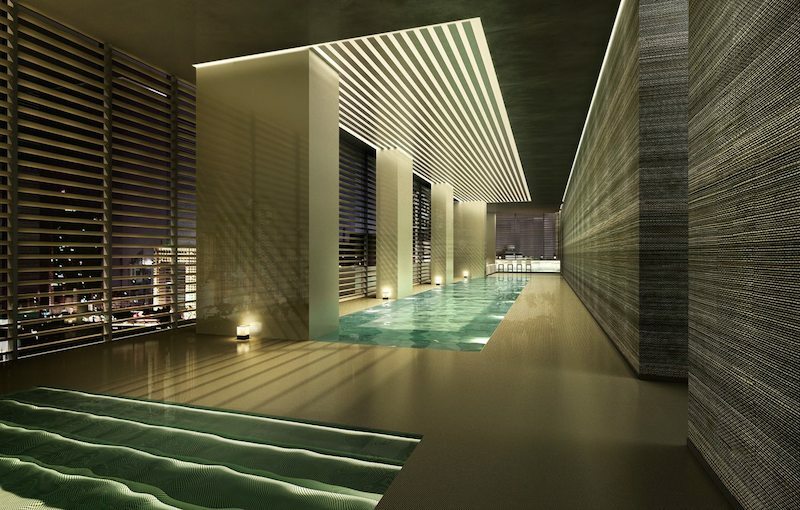 Designed by Foster+Partners and customized to the buyers specificiations, the now 12,500 square foot penthouse also features 10,000 square feet of outdoor space and a 70 foot long rooftop pool.